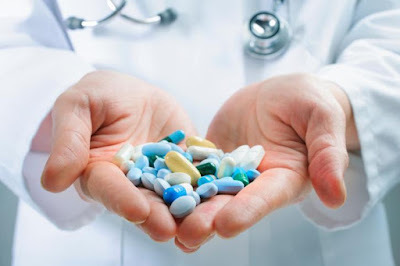 You often say that medicine only works in its mechanical aspect, but doesn't cure anything. Yes, because the human body has two very different aspects. On the one hand, the organism is a machine. And conventional medicine has acquired an impressive ability to repair that machine. But on the other hand the body is a living entity ruled by its own intelligence, and this is something that doctors do not accept or do not fully understand. That's where classical medicine fails miserably. In fact, medicine can not cure even a simple cold. Precisely because the cold is the healing! Is a cold a healing? We mistreat our body with all kinds of inappropriate foods (which we eat every three hours since we are born), environmental pollution, hard and soft drugs and a terrified psyche that uses the body to escape fear. It's very natural that from time to time the intelligence of the body decides to recover the balance: you lose your appetite, you feel tired, you have fever, mucus and joint pain. Before that we get scared, and then we use "medicines" to eliminate those unpleasant symptoms. Those symptoms are part of a healing process. A process that is impossible to "cure", because you can not heal a healing. You can only try to alleviate by brute force, with medication, the symptoms of that healing process. That's why I always say that no doctor has ever cured any disease. Only the body can heal, if we respect its wisdom. Well, doctors say they're going to cure cancer. They are not able to cure a cold, and they will cure cancer! No, doctors can only repair the body conceived as a machine. And when it comes to the aspect of vitality, doctors can only modulate that vitality. What is the modulation of vitality? Conventional medicine has created hundreds of protocols for numerous ailments, in order to reduce in a controlled way a vitality that could kill you. It is vitality that heals, but if your body is too damaged, that same vitality could kill you. To avoid this, doctors inject various chemicals in carefully controlled doses that decrease your vitality, and this modulation prevents you from dying. But that is not healing! Even so, you say we have to respect that. Yes, because the modulation of vitality prevents millions of premature deaths. The problem is that the modulation of vitality also creates millions of undead. Doctors are so skilled in decreasing your vitality that they will not let you die, and they will turn you into a vegetable condemned to agonize for years. That is why the movements of dignified death have been born. 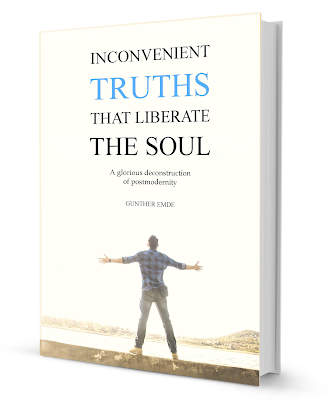 In your book Inconvenient Truths That Liberate The Soul there is a chapter that explains the healing mechanisms of the body, and how both classical medicine and naturopathy hinder the healing processes. It is essential to explain clearly how the organism really works, and how humans, fearful and lacking confidence in Life, prevent the simple and marvelous ability of our body to heal on its own.